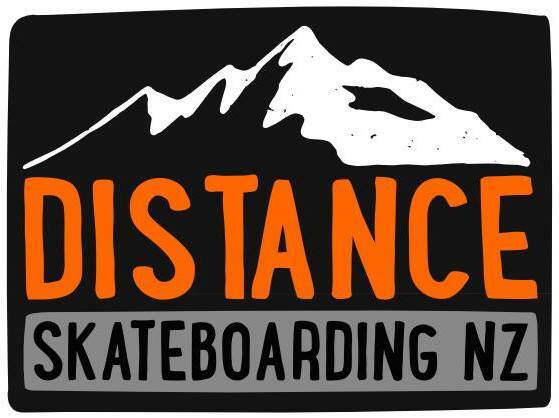 Hallandale, FL (June X, 2011) – Adrenalina, a growing extreme sports and adventure-themed lifestyle brand, today announced the initial four-city launch of the Adrenalina Skateboard Marathon World Tour. The first skateboard event of its kind, designed to promote health and fitness, and the action sports lifestyle, the 26.2-mile longboard race will debut on Governors Island in New York City on July 30, followed by events in Old San Juan, Puerto Rico (August 28) and Plano, Texas (October 16), culminating in Adrenalina’s hometown of Hallandale, Florida (November 5). 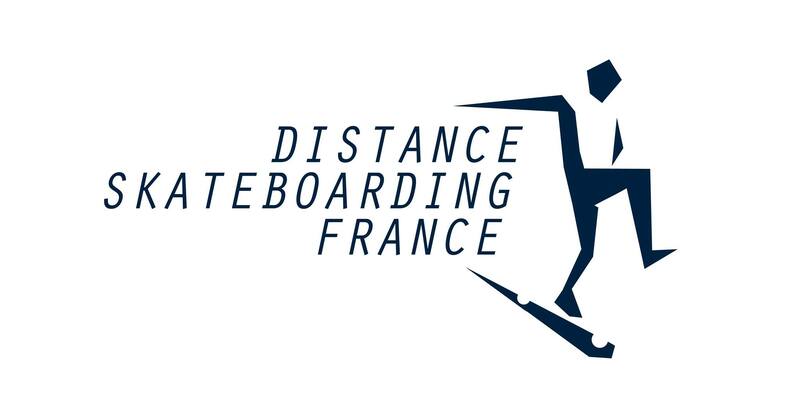 Fully sanctioned and governed by The USA Distance Skateboard Association, the Adrenalina Skateboard Marathon World Tour is a battle of fitness, endurance, and skateboarding prowess. 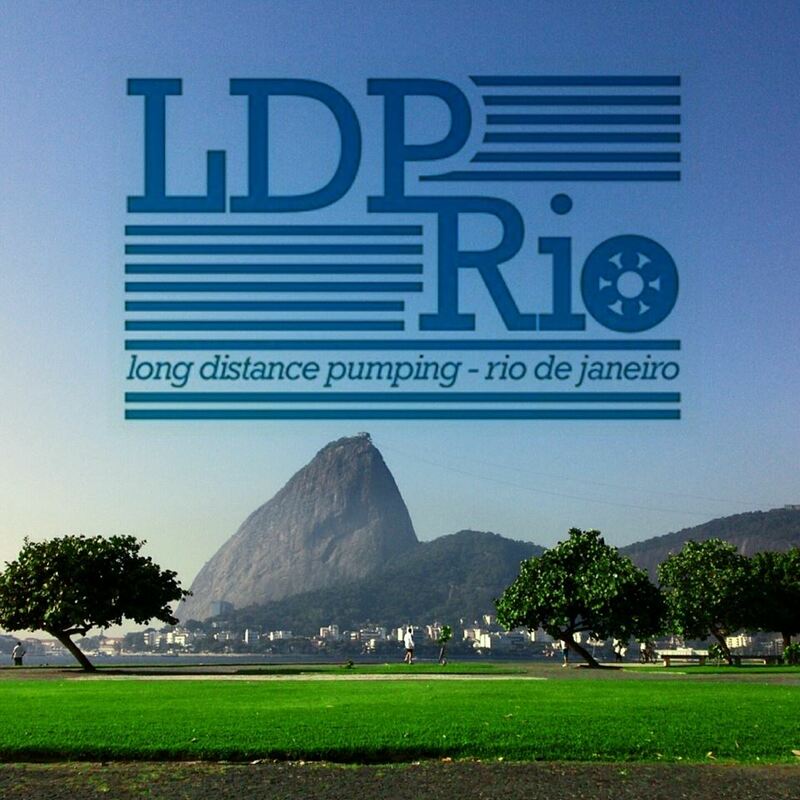 Each race consists of multiple laps around a course designed to showcase each particular city, with the top winners sharing $30,000, including a grand prize of $15,000. Along with performances by live bands, the Marathon will feature an Expo Village with a “festival feel,” where spectators and participants can enjoy action/extreme sport demos and purchase the latest and greatest in action and extreme sports products. 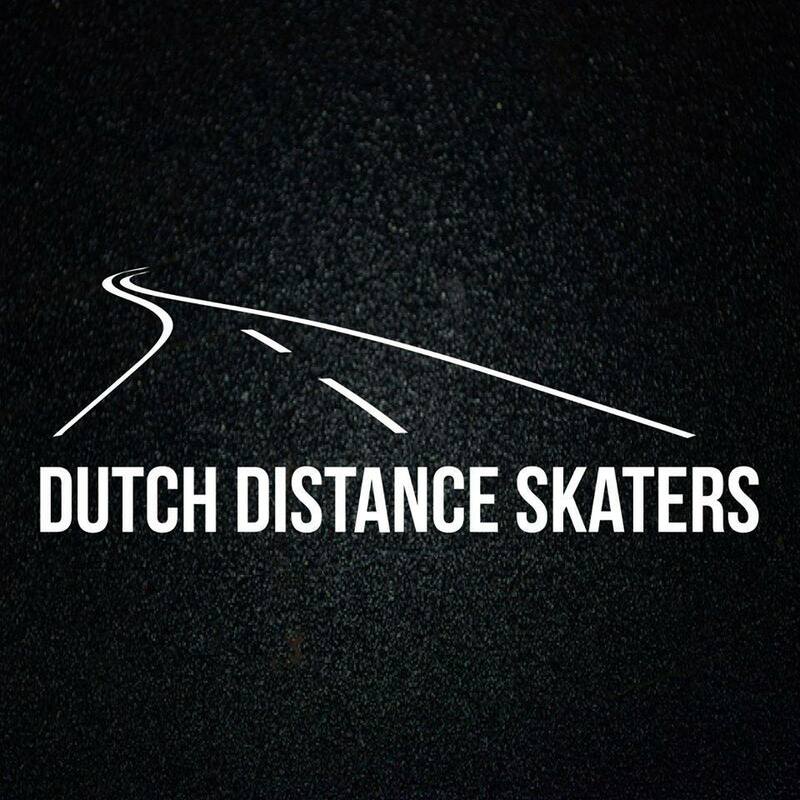 Committed to not only fitness and endurance, the Adrenalina Skateboard Marathon World Tour will also support the art community. Presented by Scion, an art contest will highlight unique and talented artists nationwide. 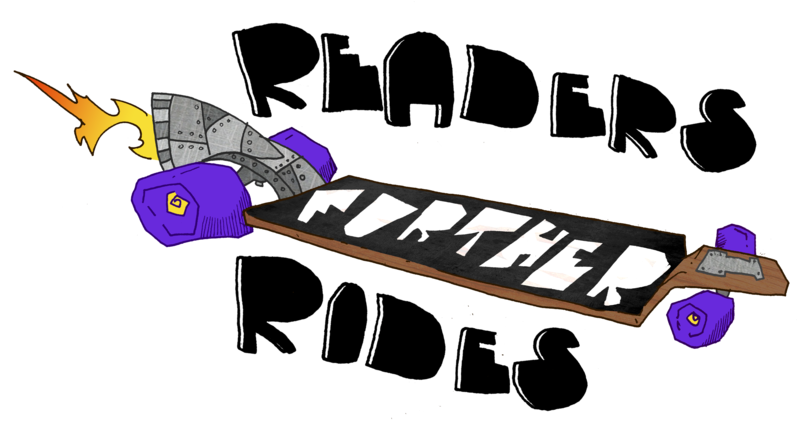 Entrants are asked to design a co-branded skateboard design featuring Adrenalina and Scion. These designs will be put to a public vote on July 15, and the top ten favorites will be whittled down to three by the Scion design team and invited to New York to collect their prizes during the kick-off event on Governors Island in New York. Details can be seen at www.adrenalinaskateboardmarathon.com/art-contest. 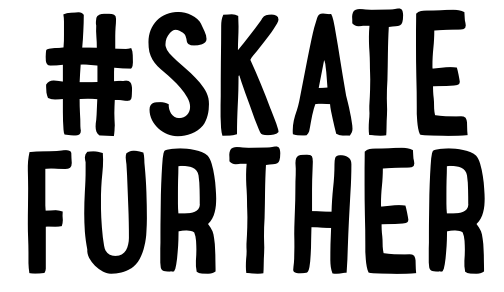 Artist submissions can be seen at www.adrenalinaskateboardmarathon.com/submissions and voting will be held, and is open to the general public, starting July 15 at www.adrenalinaskateboardmarathon.com/vote. 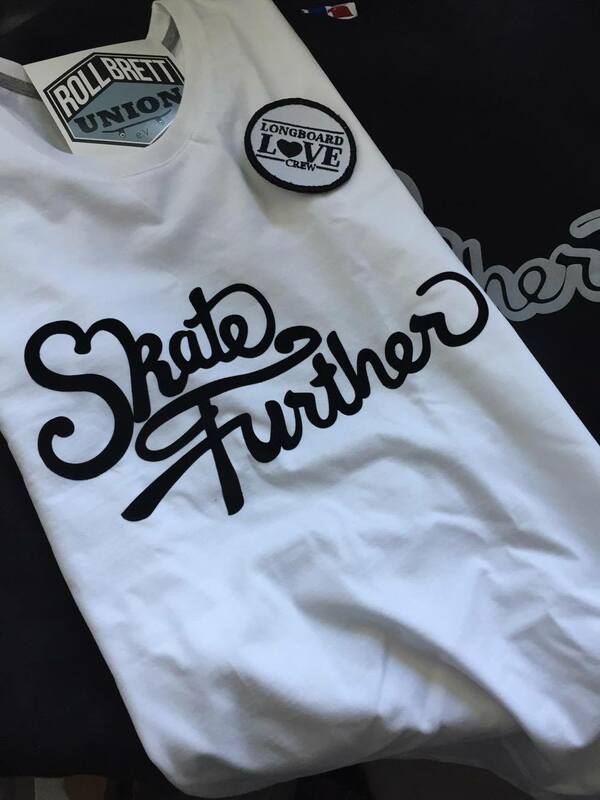 A limited edition run of skateboards will be produced with the winning design. 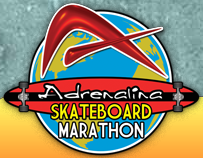 To register, and for more information about Adrenalina Skateboard Marathon World Tour, please visit www.adrenalinaskateboardmarathon.com. You can’t go wrong with http://www.pavedwave.org! Next Next post: Longtreks Re-Release!